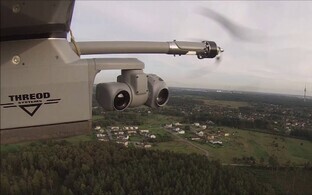 Ten Estonian defence contractors are participating in Eurosatory 2018, Europe's largest land and airspace defence and security fair, in Paris this week. 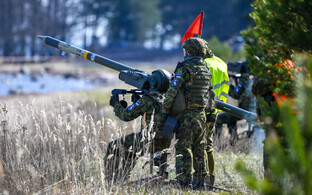 Exhibiting on a joint stand are ELI, Threod Systems, Defendec, Bristol Trust, Toci, Milectria Est, Milrem Robotics, TerraMil, Galvi-Linda, SOLEEST and the Estonian Defence Industry Association (EDIA), spokespeople for Enterprise Estonia said. "It is important to Enterprise Estonia to help Estonian businesses succeed on foreign markets, and setting up a state-sponsored joint stand at trade fairs provides a good opportunity for strengthening existing contacts, increasing trust and reaching potential new partners through presenting one's innovative products," said Tanel Rebane, director of trade development agency at Enterprise Estonia. 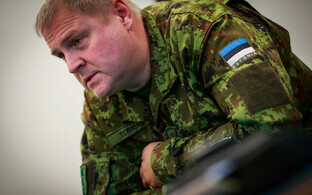 According to EDIA chairman Ingvar Pärnamäe, participation in defence industry fairs in conjunction with Enterprise Estonia is important because a joint stand creates a stronger and fuller image for the defence industry sector and companies thereof. "We stand out better together, and the name of the state adds trustworthiness and gives it a seal of quality, which is of utmost importance in the defence industry," he said. 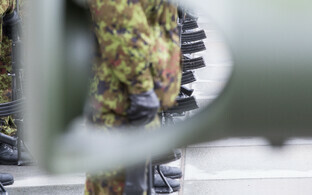 The goal of the Estonian defence industry is to stand out in Europe with its smart and innovative products, services and solutions, Pärnamäe added. Among the Estonian companies participating is Milrem Robotics, which is showcasing four different unmanned ground vehicles, one of which is equipped with a Threod Systems drone. Represented at this year's Eurosatory are 1,570 exhibitors from 57 countries, and 212 official delegations. The fair is expected to draw more than 57,000 visitors from 140 countries. Participation in the fair is cofinanced by the European Regional Development Fund. On the sidelines of the defence industry fair, Milrem has signed a cooperation agreement with Nexter, France's largest defence industry conglomerate, on developing unmanned combat systems. 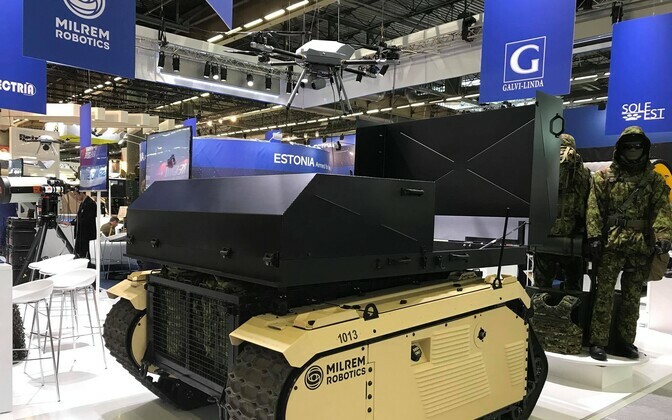 Within the framework of the agreement, new products will be developed using the Milrem Robotics-developed THeMIS unmanned tracked ground vehicle and Nexter's different weapons and surveillance systems, which will then be sold to customers all over the world, Milrem said on Monday. 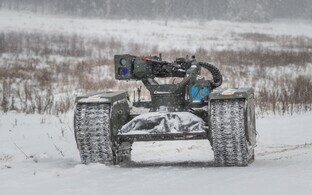 As part of the collaboration, the vehicles' capability for independent operation will be developed to make them as independent as possible on the battlefield, requiring only minimal input from the operator. 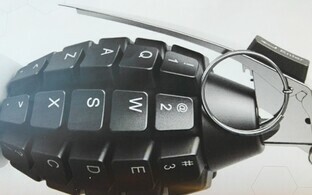 In conjunction with the signing of the agreement, the two companies' first joint product was unveiled at Eurosatory. The OPTIO-X20 builds on Milrem's THeMIS platform and Nexter's ARX20 20mm remote controlled weapon station. Nexter is a manufacturer of armoured vehicles, weapon systems and ammunition established by the French state. Among the French company's owners is Krauss-Maffei Wegmann GmbH & Co, Germany's biggest defence industry company. Since 2015, Milrem has participated in all major fairs in London, Abu Dhabi, the U.S. and Paris, Hankewitz said, noting that the Estonian company has found very good cooperation partners at each of them.